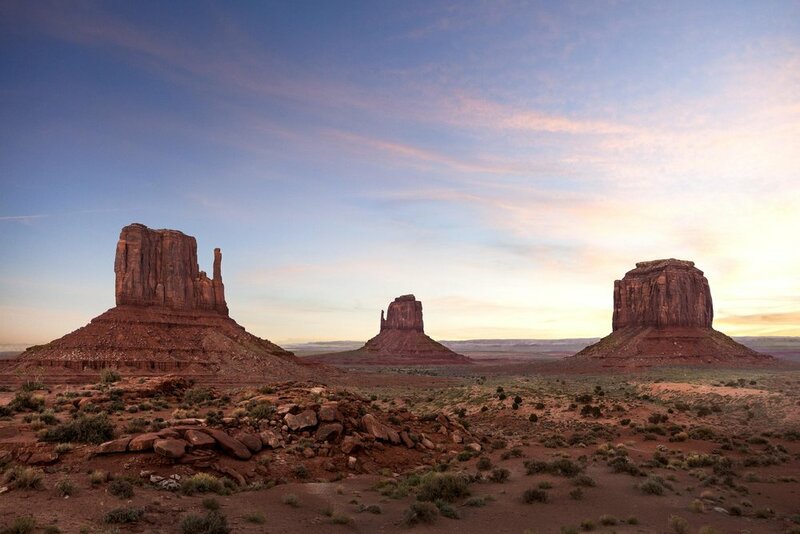 Welcome to the eighth wonder of the world Monument Valley. You have seen the awe-inspiring views in many famous movies such as "Stagecoach", "Forest Gump", "Back to the Future III" and more, various television commercials, and countless music videos. 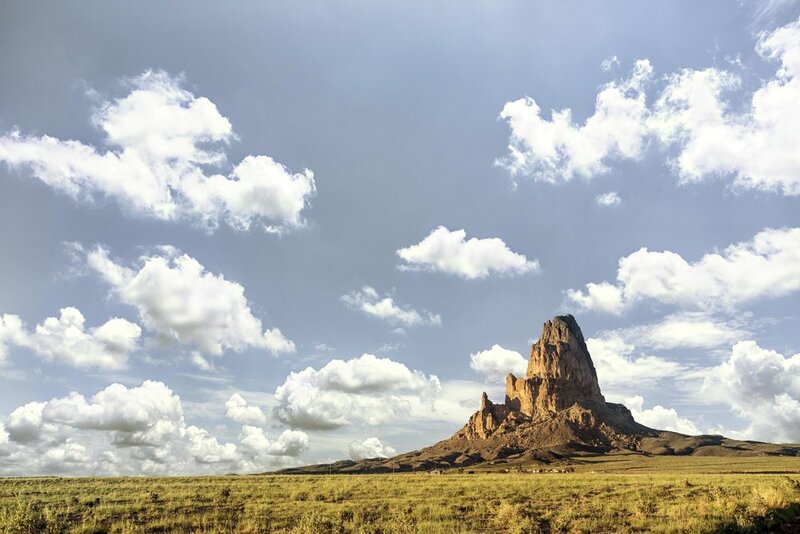 Located on the largest Indian Reservation in the United States, The Kayenta Monument Valley Inn offers 163 guest rooms all with wireless high-speed internet access, satellite DIRECTV, an onsite health and fitness facility, seasonal heated outdoor pool, and a full service restaurant featuring both authentic Native American cuisine and traditional American Dining! Room service is also available for your convenience. Residents of AZ, CO, NM, and UT Save!